Invest Openly: Is There A Difference between Deflation And Disflation? 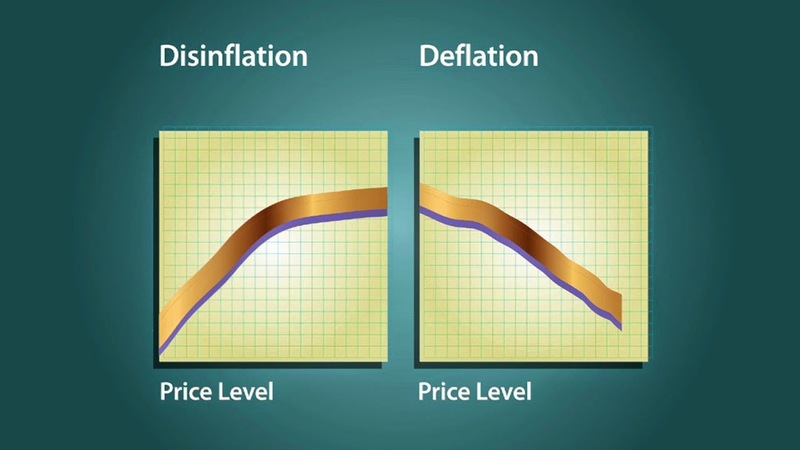 Is There A Difference between Deflation And Disflation? Recently, I chanced about a few mainstream articles mentioning about "Deflation" and "Disflation" in different context. Being a noob in Accounting/Financial terms, it puzzled me a lot and I set to find out whether these two terms are talking about the same thing? After a brief research via the mother of all search engine, GOOGLE, I am satisfied with my findings! They are quite close (in meaning) but not exactly the same thing i.e. the "Same same but different" kind of terms. Inflation - An increase in the overall price level (using either GDP [Gross Domestic Product] or CPI [Consumer Price Index] indicator) over a period of time. 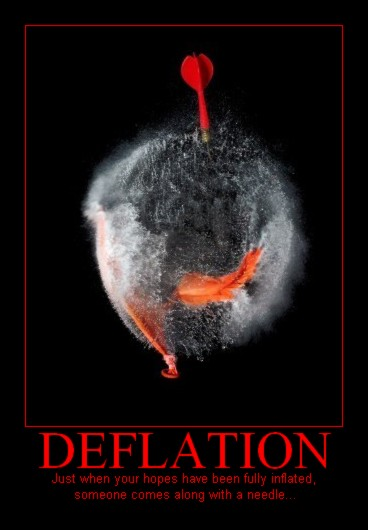 Deflation - The exact opposite of Inflation i.e. A decrease in the overall price level (using either GDP [Gross Domestic Product] or CPI [Consumer Price Index] indicator) below the 0% zone (i.e. a negative inflation rate). I've learnt something new today and hope you too!